The charming town of Killarney Ireland is situated in the southern region of County Kerry, snuggled between sparkling lakes, deep forests, and high peaks. 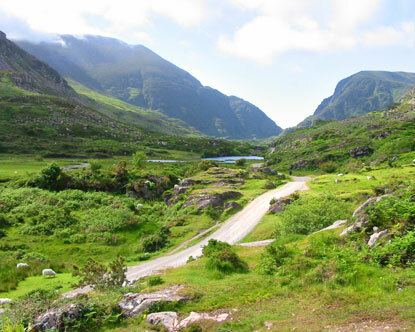 County Kerry is famous for its mountain ranges, cliff-filled coastlines, and beguiling islands and peninsulas. Killarney, also called Cill Airne, serves as the bustling center of this gorgeous region. The town of Killarney itself is gracefully charming and the nearby Killarney National Park can’t be missed. 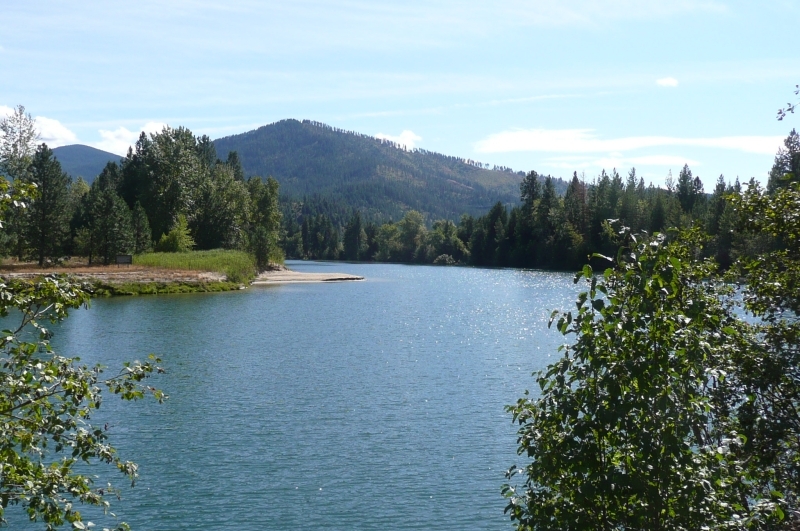 Like its namesake, this Killarney Road Riverfront Acreage is an idyllic place to call home. We can’t promise a pot of gold at the end of the rainbow, but we can promise vistas of golden pasture, amethyst river, emerald pines, and purple mountains. A rainbow of color!